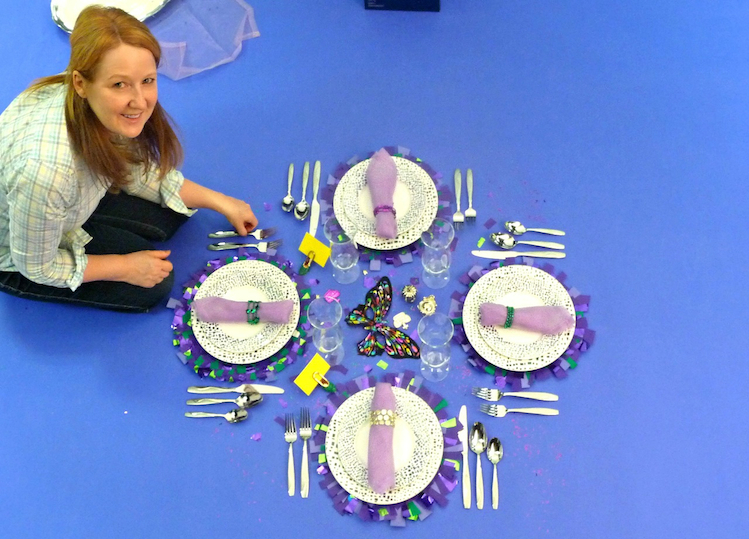 Set a stylish table with Monica Forrestall today at 3 pm! Join Tabletop Designer Monica Forrestall for a styling workshop on how to create an original tablescape that reflects our beautiful and inspiring seaside setting. A hands-on DIY napkin ring project will be part of the fun as you learn how to incorporate the natural colours of beach stones and the ocean and bring them indoors to create a sophisticated table. Whether you’re designing décor for a special dinner party, looking for tips on how to create a romantic setting or a fun family table, Monica has lots of advice to offer. Her budget-friendly style incorporates vintage, new pieces, found objects and easy DIY projects. « Talk on Willliam Morris -today!